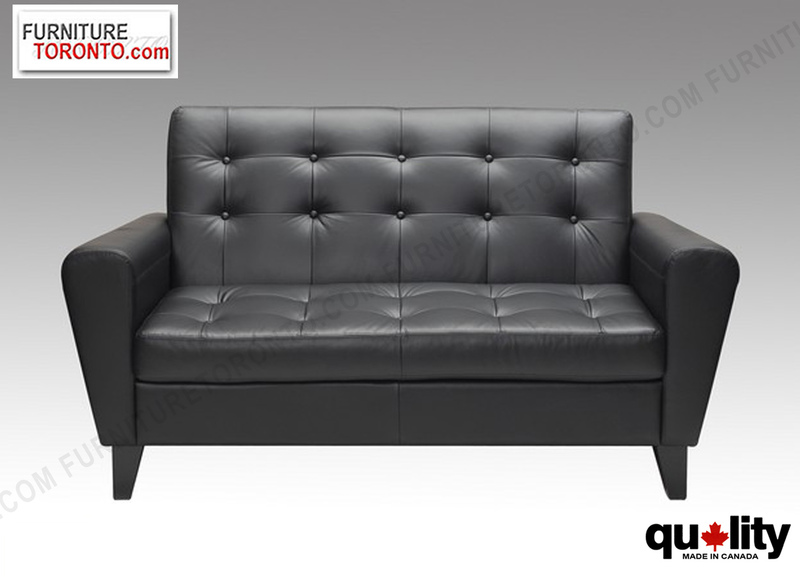 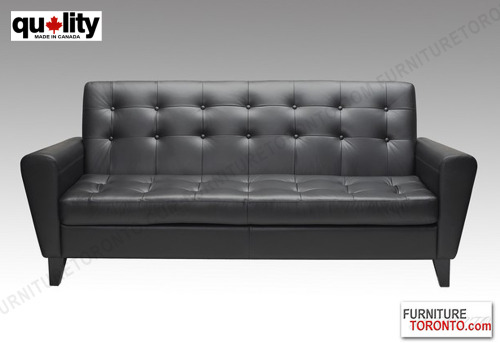 Item Size W 78" x D 33" x H 33"
Modern sofa made of Italian or South American leather. 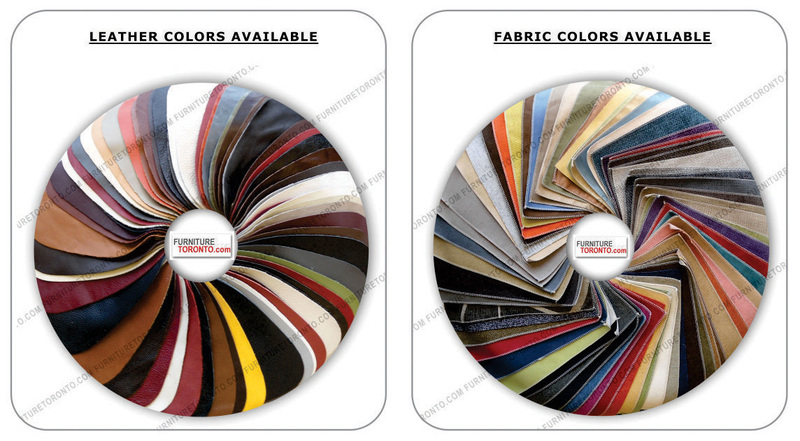 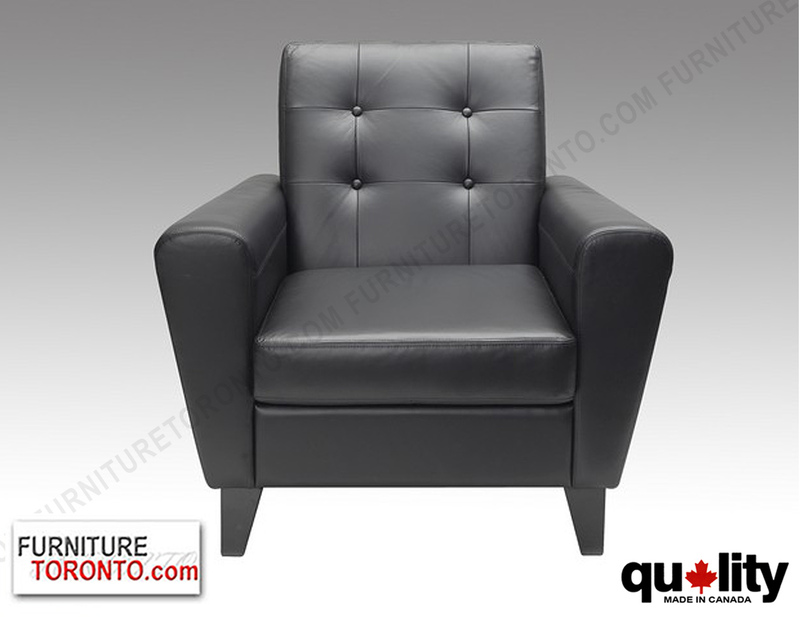 A range of high quality leathers and leather colors available. We currently offer 7 types of fabric, each one distinctly different from the others to suit customers specific requirements.